Gas Stoves from Fojcik Fires in Kirkcaldy. Many on show. 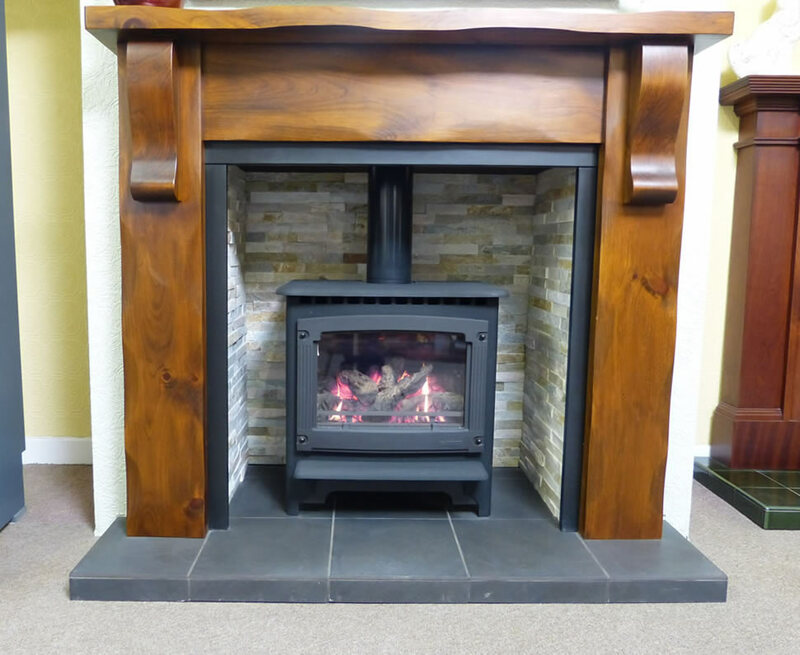 We stock a selected range of gas stoves and have a live demonstrator in our Kirkcaldy showroom. These stoves kick out an enormous amount of heat so why not come into our showroom and take a look? Gas stoves are clean and easy to use and maintain. With efficiency ratings of well over 75% and hourly running costs of approximately 15p - 20p per hour for up to 5.5kw of heat gas stoves deliver on all fronts. Have the look with none of the hassle.